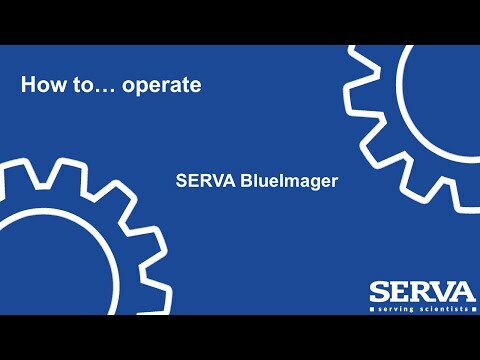 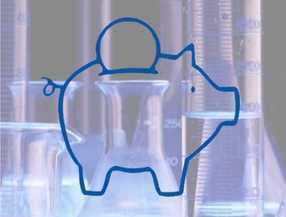 Setup and operate the SERVA BlueImager. 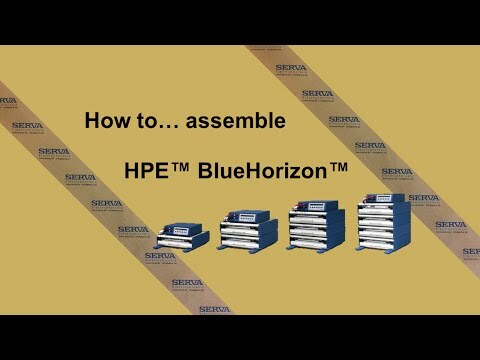 Perform 1st dimension of 2D Electrophoresis on the HPE BlueHorizon. 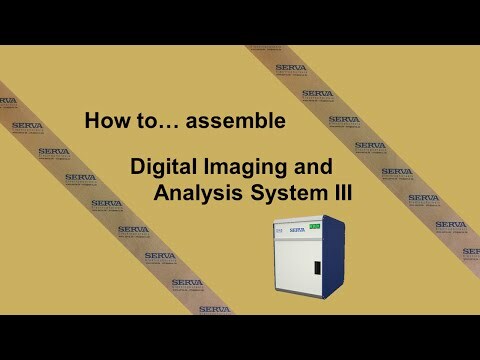 Learn how to install the SERVA Digital Imaging and Analysis System DIAS III the right way and to use the capture software with this step-by-step video. Learn how to install the SERVA HPE BlueHorizon decks the right way with this step-by-step video.